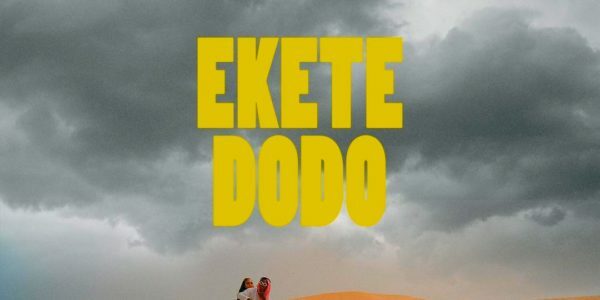 Maji yahaya popularly known as ”Ekete” (Sand) is a Nigerian Afro pop dancehall and Trap artist from Kogi State,base in Lagos. 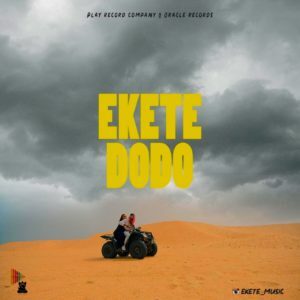 Ekete signed a contract with Play & Oracle Records Ltd, a UK based record label Dodo is A single from his first Ep released last year titled “Tearleather” and the video came out January 2019. Download,listen and enjoy the video on Youtube.